Yes, our family did enjoy some short days this winter by watching The Sound of Music… 4 times. Raindrops on roses are beautiful, but here is our round up of some of our favorite things this spring. It’s a little long, because we have a lot of love to give. Read on! Favorite thing #1: We’d go out of business if our favorite thing wasn’t our own CSA. CSA stands for Community Supported Agriculture. 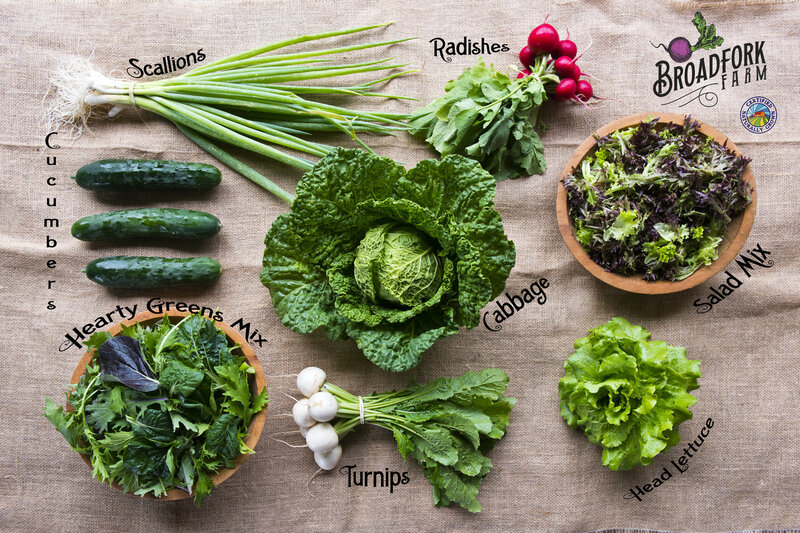 It’s not a vegetable subscription nor an aggregation of produce from different sources. 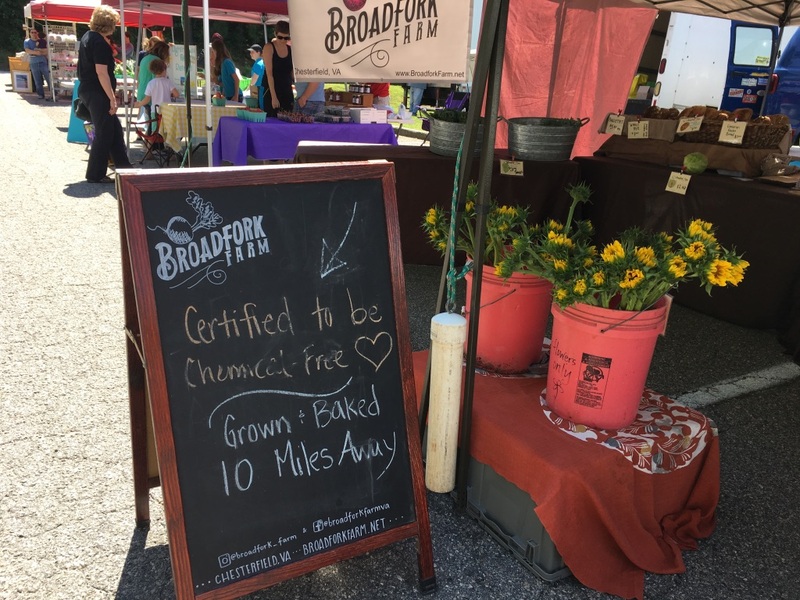 It is a way for us to feed our local community food that we have grown, and a way for our community to invest in their own food security while enjoying really flavorful, nutritious food from our Certified Naturally Grown farm here in Chesterfield County. 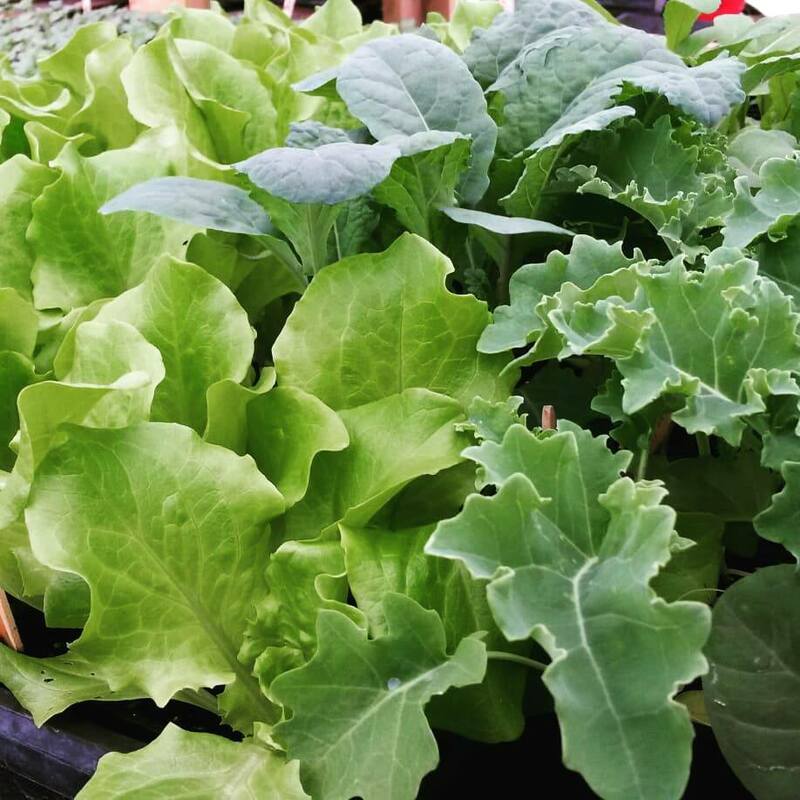 Our CSA program operates as a weekly Farm Share of our vegetables, May through November. Some weeks’ shares are a little bigger, some a little smaller. See sample shares above and below. They average around $26 in value. It’s not the right fit for everyone. You have to enjoy eating seasonally and eating a wide variety of vegetables. You have to enjoy (or at least accept) eating radishes and turnips and summer squash. There are a lot of tomatoes and sweet peppers in the shares. And my-oh-my, we think it is delicious! Our family of 6 eats 2-3 shares per week. We have just a few spots left at most pick up locations (6 different spots around town!). Sign up today! Favorite thing #2: Gardening! Yes, we also want you to grow your own food! We sell transplants for your garden each week for the next two months. Our plants are grown using only Organic potting mix and Organic fertilizers. 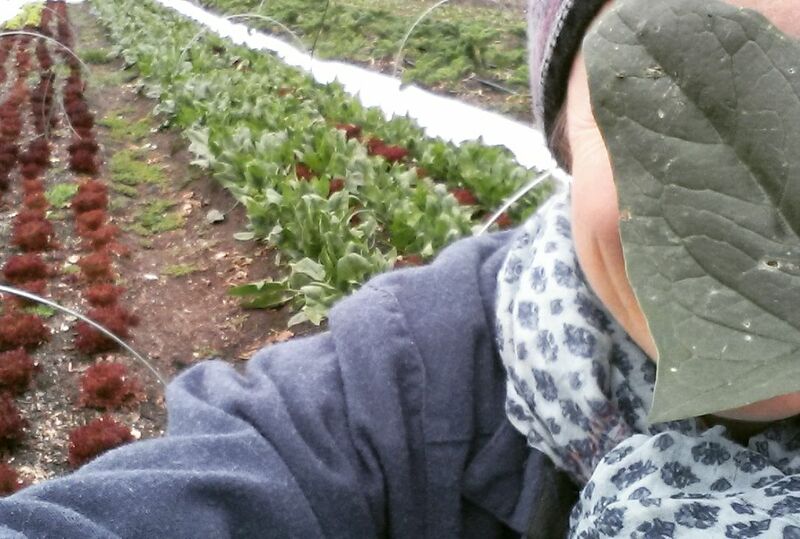 We have cold-hardy plants now (Cabbage, Kale, Lettuce, Arugula…) and wil have warmth-loving plants later in April (Tomatoes, Peppers, Eggplant, Cucumbers, Summer Squash…). 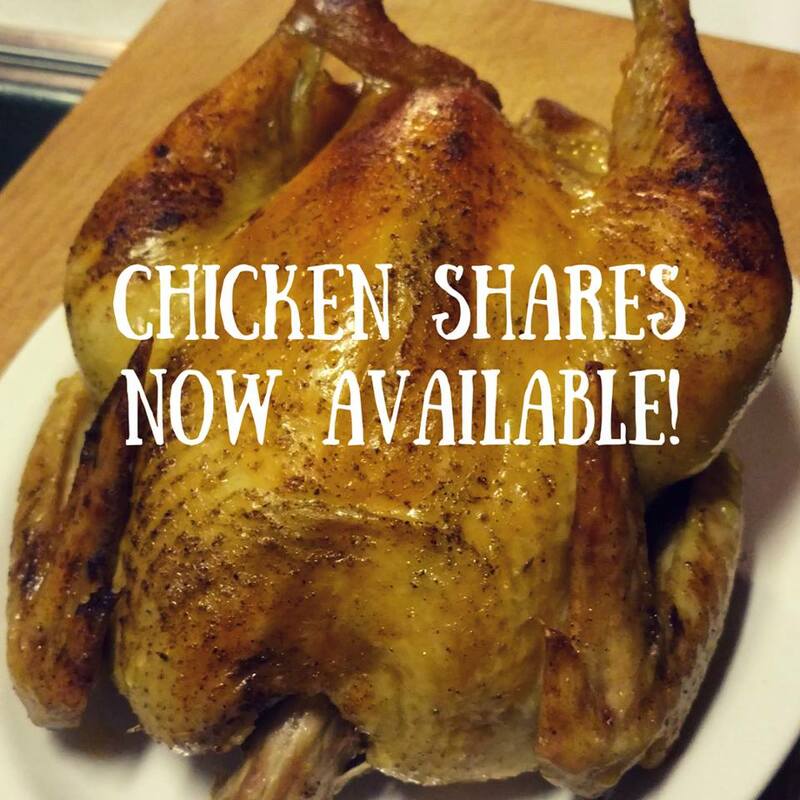 We sell them via the farmers’ markets where we vend (see details below) and we will have them available at our farmstand once the weather clears up a bit. If you are going to eat meat, please eat meat from a farmer that you know and trust. We know and trust Betsy and Chris and encourage you to get to know them. See their post for details and contact them if you are interested in a share. Favorite thing #4: Spiritual Flow Yoga is a place of calm with expert guidance. Owner Sonja is a master of teaching yoga and a delight to be around. Located in Midlothian (and not coincidentally in the same building as Richmond Chiropractic Neurology, which we also encourage you to check out), the studio is beautiful and the experience there is always wonderful. We will be at their Open House this Saturday from 1p-6p. Drop in for an introduction to Sonja, the studio, the team of instructors, and a selection of precious vendors. No sign-up needed, just show up! 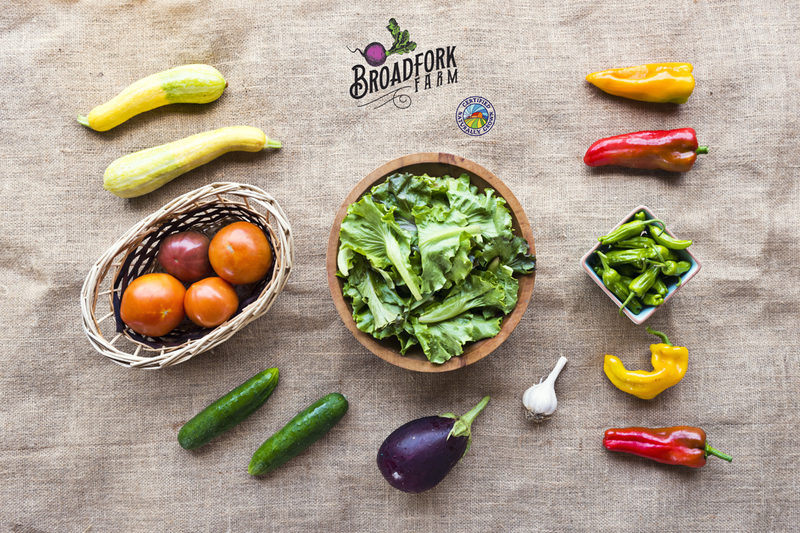 Favorite thing #5: Our local food organizing and education group: Real Local RVA allows us to connect with local wholesale buyers and allows everyone the chance to learn more about local food and organic farming. 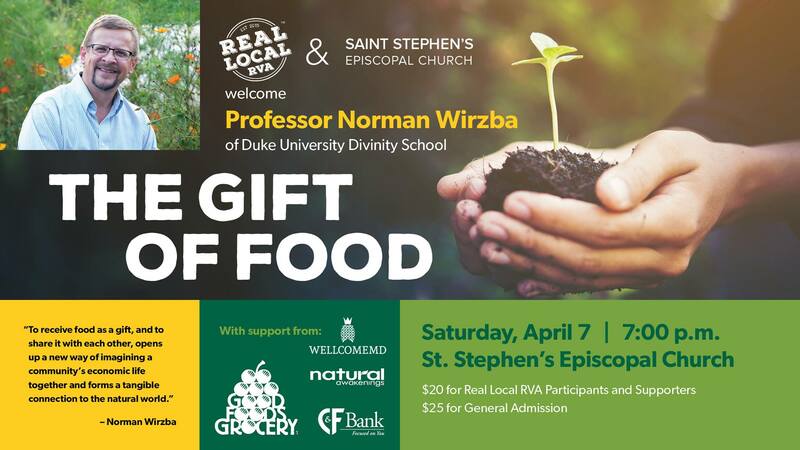 They organized the Farm Tour that we were a part of last fall, and they have a wonderful speaker and reception planned for April 7th: The Gift of Food with Norman Wirzba. This is a ticketed event. “Humans are creatures dependent on food. It is the basis for our survival, and it plays a major role in determining our health and well-being. We often plan our days around food, we center our family gatherings around food, and food plays a massive role in the economy of our world. Yet most people have lost a very important connection to this thing that has such a large impact on our daily lives. Favorite thing #6: Our Farmers’ Markets! We reach so many of you thanks to our three farmers’ markets! We vend year-round through the Farmers Market @ St. Stephens (indoors December through March!) and through Fall Line Farms/Local Roots Co-op (Richmond’s online farmers’ market). May through October, you can also find us at the Brandermill Green Market at the intersection of Rts 360 & 288. Favorite thing #7: Vegetable Art. Lara Gastinger creates perhaps the most amazing botanical art that we have ever seen. Her Kale drawings are nothing short of phenomenal. We didn’t ask for permission to re-post images of her work here, so you’ll have to browse to admire and be in awe. Her Kale Cards are extra dear to our hearts. 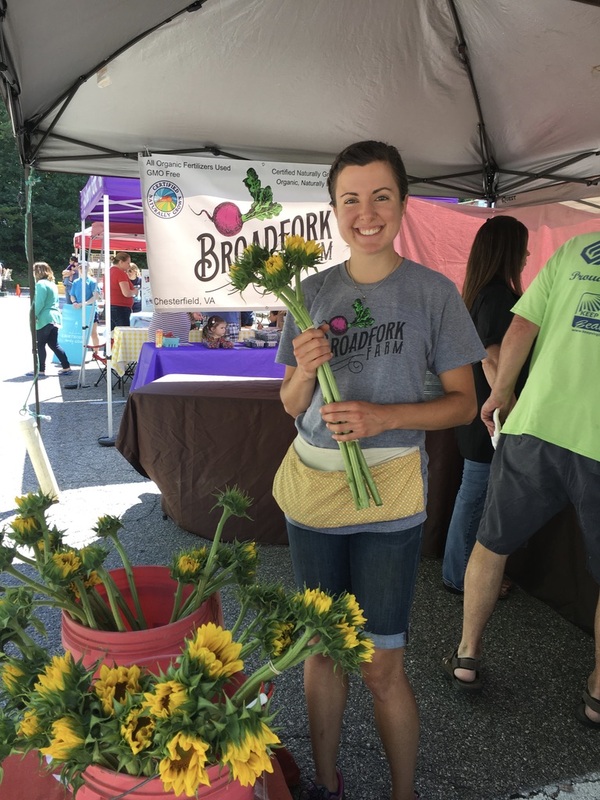 Favorite thing #8: VA Foodie was kind enough to list as as one of their “Influencers We Love to Love.” They are steering people to our Instagram feed, where you can see a few photos from the farm each week and also find out what is available at our self-serve farmstand. 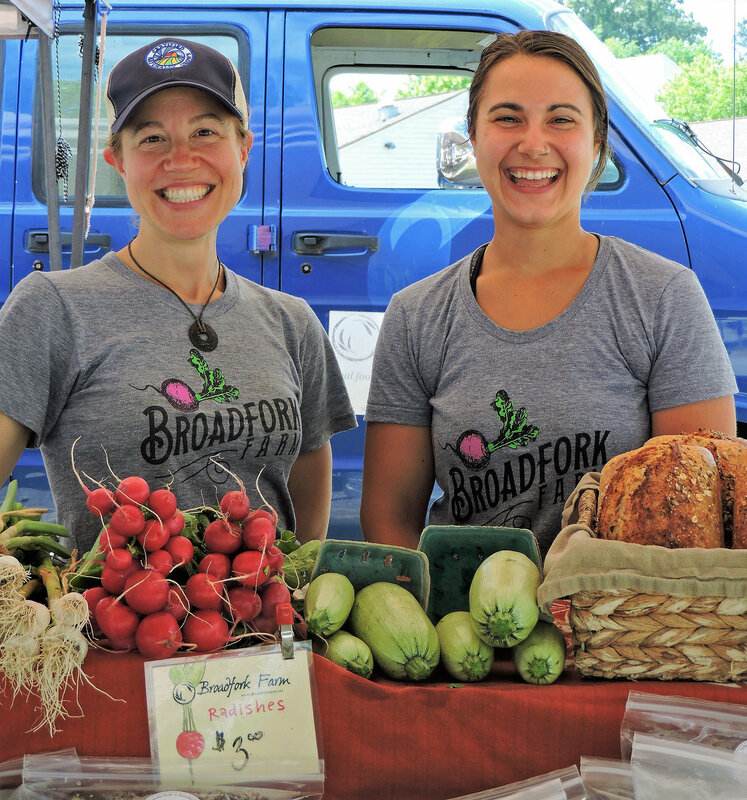 Visit us virtually, in real life at the farm in the farmstand, or at market on Saturdays! Kale / Pea Shoots / Spinach / Herbs / PLANTS…and our Organic Hearth Baked Bread (Sunny Greens, Whole Rye, Raisin, & Seed loaves for this weekend) and Tomato Chutney.